Get ready to get your faces melted at our 4th edition of LiveBox. 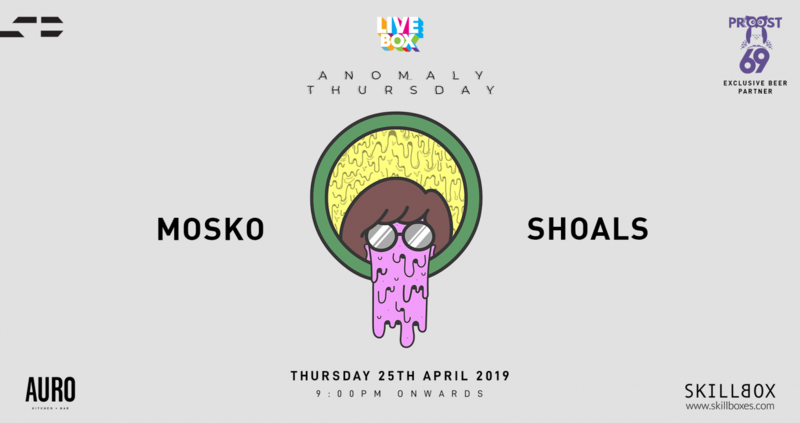 We have two incredible acts from Delhi who have released some of the best music in 2019 - MOSKO and Shoals. 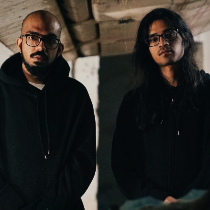 Shoals - Comprising childhood friends and multi-instrumentalists Utkarsh Varma and Sidharth Gupta, Shoals is a Delhi-based indie electronica duo that refuses to be tied down by a single genre, adding a fresh layer to the electronic music scene in India. 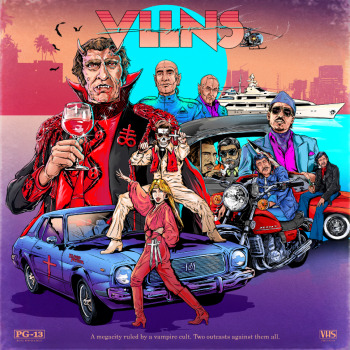 Their sound is an amalgamation of genres and sounds across time, blending different decades of trip-hop, progressive rock, dance, and hip hop. 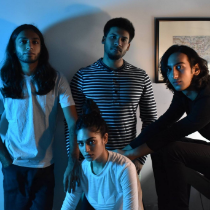 MOSKO - One of India's hottest acts and arguably one of the best acts on stage, MOSKO is a dance/electronic Rock act from Delhi comprising of Kavya Trehan, Amar Pandey, Suyash Gabriel and Moses Koul. Moses and Kavya came together to form MOSKO just 10 odd days before their first ever performance at Ragasthan 2014 Music Festival that happens in the middle of the Khuri Dunes. Suyash and Amar joined the line up later, and ever since then there has been no looking back for them. Deriving influences from topics and subjects as diverse as Manga and anime to tea,independent drama and films. An evocative cinematic experience with a hint of ballroom waltz, emotional subversion and copious amounts of noir. 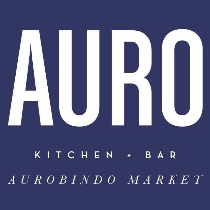 Tickets for INR 300 flat throughout. Art by the wonderful Drishti Rongpipi. MOSKO is a dance/electronic Rock act from Delhi comprising of Kavya Trehan, Amar Pandey, Suyash Gabriel and Moses Koul. Moses and Kavya came together to form MOSKO just 10 odd days before their first ever performance at Ragasthan 2014 Music Festival that happens in the middle of the Khuri Dunes. Suyash and Amar joined the line up later, and ever since then there has been no looking back for them. Deriving influences from topics and subjects as diverse as Manga and anime to tea,independent drama and films. An evocative cinematic experience with a hint of ballroom waltz, emotional subversion and copious amounts of noir.